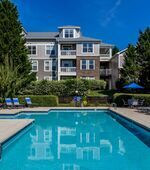 Located in a peaceful neighborhood near downtown Durham and just minutes from Duke University, Parc at University Tower unites location and comfort for convenient apartment living. 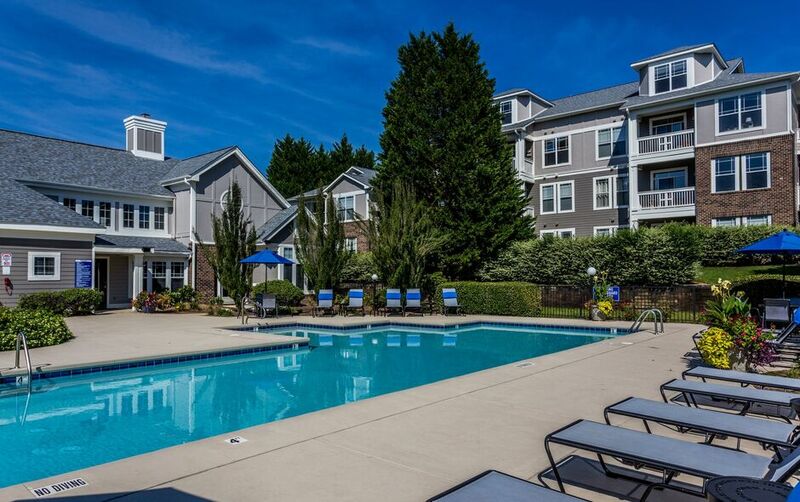 Whether commuting to work or school, or simply enjoying a day at the nearby Streets at Southpoint shopping center, Parc at University Tower is the perfect community to call home. 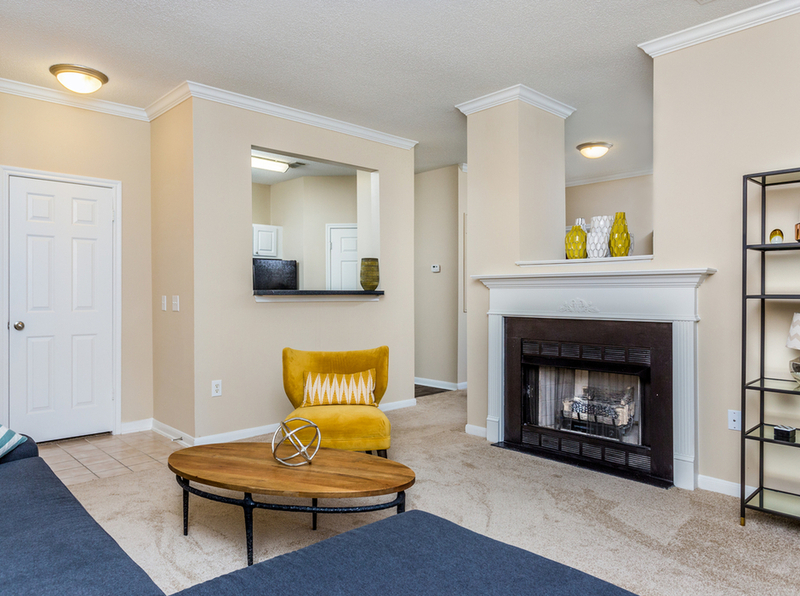 With one, two and three bedroom apartments available, Parc at University Tower has spacious layouts that meet your every need. 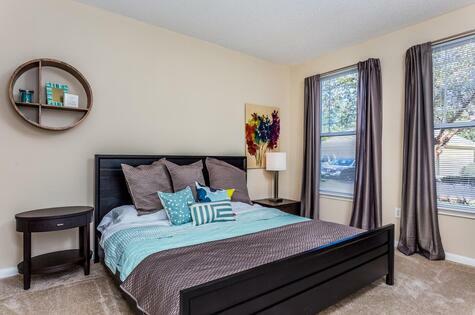 Plush wall-to-wall carpeting enhances the comfort in each apartment’s living spaces and bedrooms. 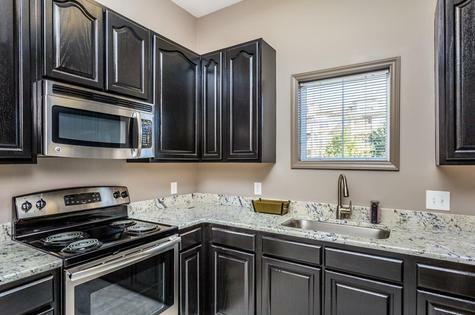 Vinyl plank flooring and a full suite of black appliances embellish the gourmet kitchen. 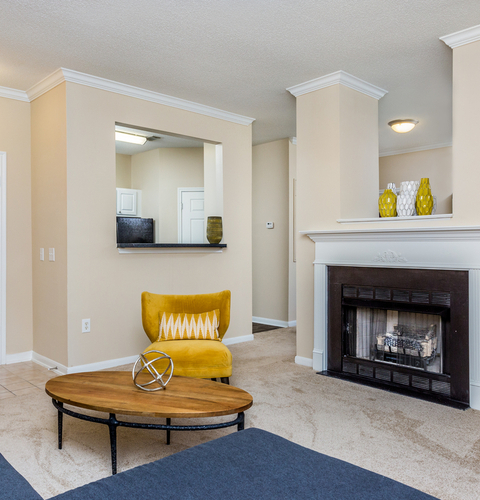 For even more comfort, select homes feature fireplaces that create a warm, inviting ambiance. 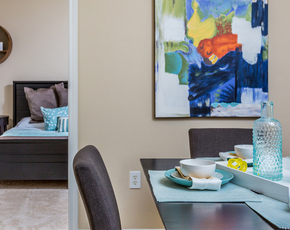 Other special touches include walk-in closets, extra storage areas and wide patios. 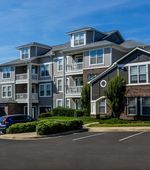 To learn more about this apartment community in Durham, reach out to a friendly team member today. 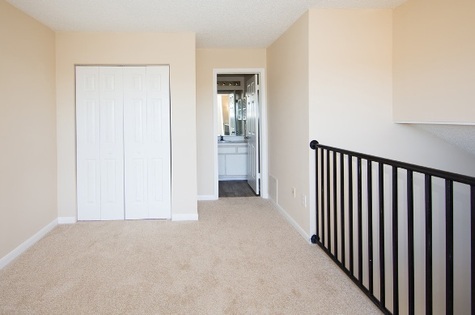 You may be able to see some of the community amenities from your private balcony, but you should head into the community to explore them for yourself. 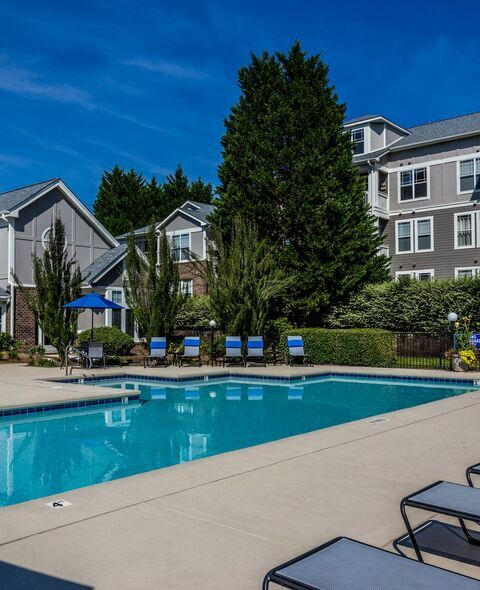 A resort-style swimming pool, large barbecue grills with picnic tables, and a lighted tennis court are just a few of the neighborly touches waiting for you. Copyright © 2019. 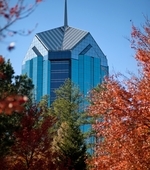 Parc At University Tower. All rights reserved.